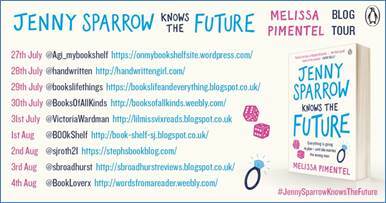 Jenny Sparrow Knows The Future by Melissa Pimentel – Blog Tour Review. It is years since I read anything like Jenny Sparrow. I have been trying to remember and it probably is Sophie Kinsella whose books this is likened to. I need a poke in the ribs for leaving it so long, I loved every page of this novel and it was a welcome respite from crime fiction. Jenny and Isla were brilliant characters, and even though Isla was a little exhausting with some dubious habits she was a good and loyal friend to Jenny. They had a strong friendship that had lasted through their childhood even though they did have different personalities. 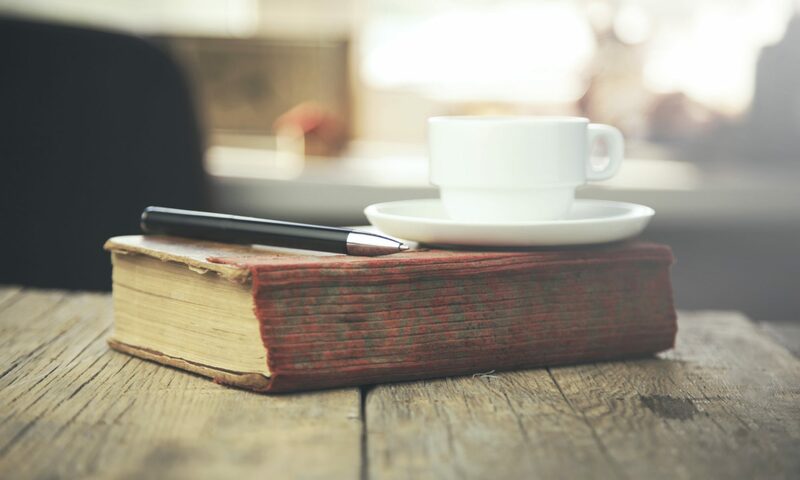 You don’t realise at first why Jenny was so obsessed with her lists, I thought it would have been light hearted but there was something much deeper about it so whilst I laughed a lot while reading I was also weepy. In fact, this wasn’t a book I could read in public, laughing, crying and feeling frustrated at some of the decisions she made. Despite the huge tourist attraction London it was also a lonely place to be and the isolation experienced by Jenny felt real. I liked seeing the different version of London when she was spending time with Jackson. The description of Las Vegas had confirmed its place at the bottom of my list of places I want to visit. This book is a great read for the summer, I have a vision of it being read on beaches everywhere.